Chance the Rapper stops by studio q to talk about staying indie in the major label world of hip-hop. 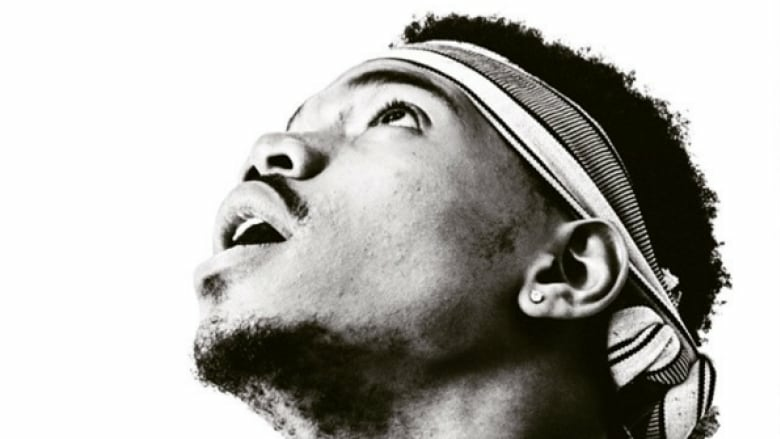 At just 22, Chance the Rapper is a rap renegade. The rising hip-hop talent stops by studio q in the midst of a big North American tour. He joins Shad to talk about staying indie in the major label world of hip-hop, making political music, and the musical legacy of his Chicago hometown. Chance, who grew up with deep admiration for his dad, also reflects on his own approach to raising a child. "It's quite a great task to explain the world to someone who's just met the world," he says of his son. WEB EXTRA | Shad also explores Chance's collaboration with Donnie Trumpet & The Social Experiment. Hear two of the tracks sampled on air, below.